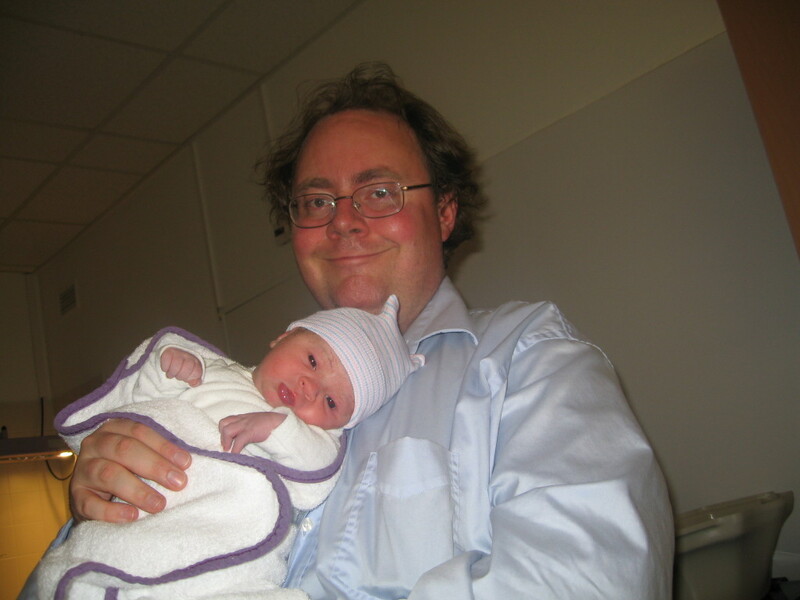 Maurits Hubert has been born! 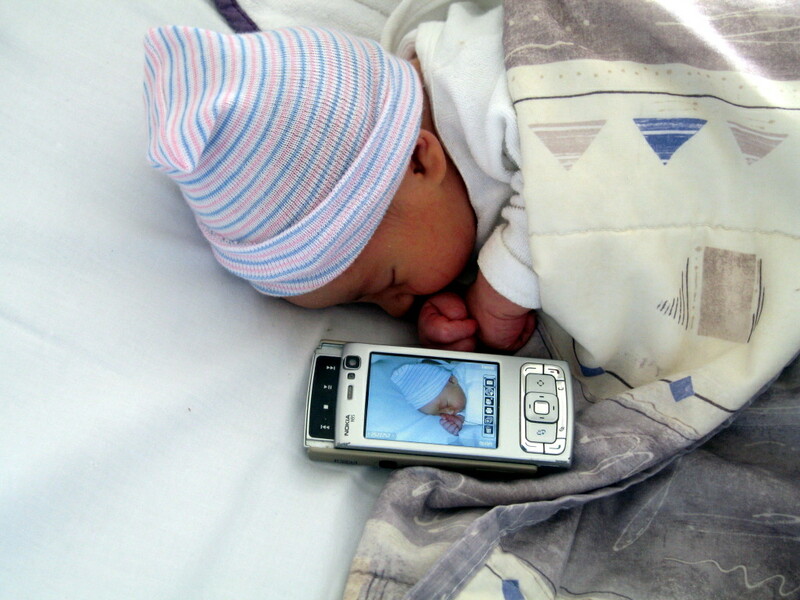 Mirjam & Bert are proud to announce the birth of their son Maurits Hubert! Mother, son & father are doing very well. Feel free to email the little guy on maurits@hubertnet.nl!